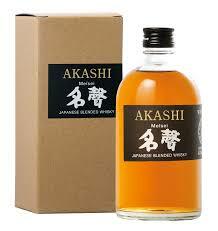 Translated to 'celebrity' in English, Meisei is a blended Japanese Whisky from Akashi White Oak. 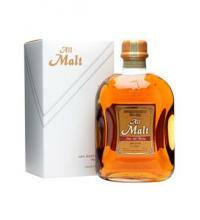 This Blended malt is said to be made with 45% American oak matured single malt with the end result being a vanilla full of vanilla, wood & nice touch of sweetness, bottled with an ABV of 40%. 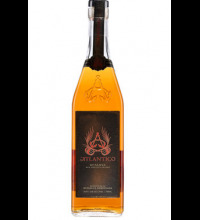 Classic American oak notes from the maturation period as the aromas and taste are that of sweet and refreshing vanilla as wood spices make things interesting.